Group Leader Mat Cash will be speaking at two events in Chicago this week. 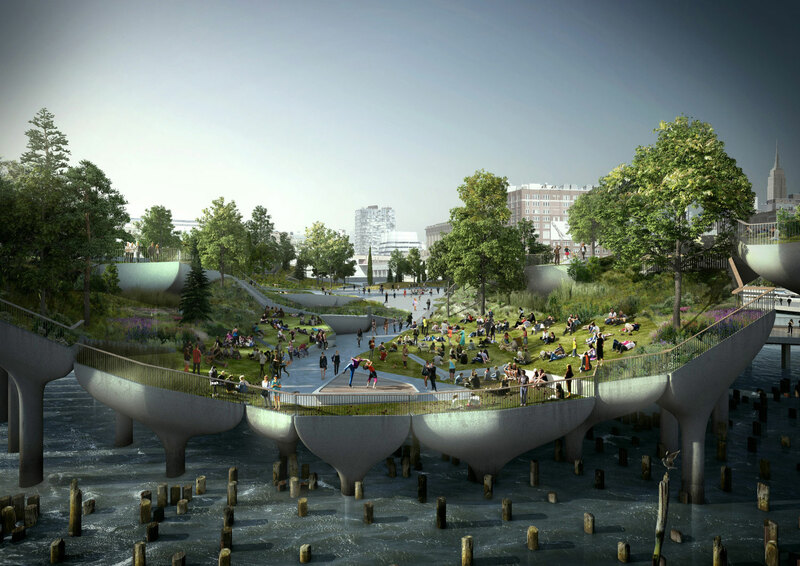 Tomorrow (Wednesday 30 May), Mat will be speaking at the Chicago Architecture Foundation about the studio’s motivation to make soulful places through projects such as Pier55 and Vessel in New York. On Thursday, Mat will be presenting Zeitz MOCAA at the annual Tall + Urban Innovation Conference, organised by the Council on Tall Buildings and Urban Habitat, where the project has been shortlisted as a Middle East & Africa Building Finalist in the annual CTBUH Awards Program.